You heard it here first - BLVK Unicorn will be exhibiting at the Middle East Vape Show come January of 2019! We're thrilled to be a part of the first and largest vape expo for the Middle East. This is the show we've been waiting for and we might be introducing something a little special to celebrate the momentous occasion. The Middle East Vape Show will be held at the Bahrain International Circuit, nestled in the Kingdom of Bahrain. Boasting one of the largest trade shows in world, the venue is set to host over 230 exhibitors with a daily turnout of 10,000 attendees spanning from online retailers, trading companies, overseas traders, and influencers that can only help elevate us even further within this ever-growing industry we call our own. With a history rich in involvement with smoking and smoking products, it was inevitable for the Middle East to embrace vaping as the industry, and hence, demand for its respective products increased over the last few years. 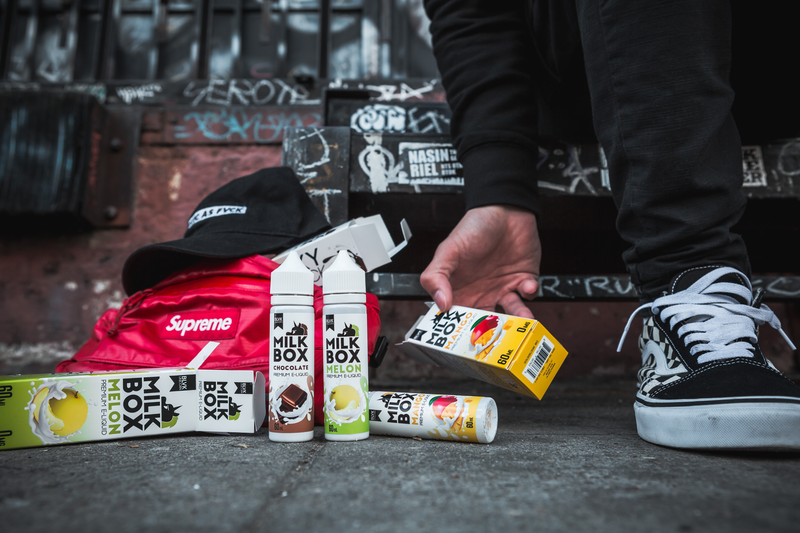 Countries such as Kuwait and Bahrain historically have one of the most relaxed customs regulations in the world, allowing for distribution companies and online sites to host a plethora of manufacturers, including ours and are recently released, MILK BOX collection. According to a study published by the market research agency Mordor Intelligence, the Middle East and Africa (MEA) E-Cigarette industries currently account for 7% of the global cigarette population and has been experiencing a 12.53% annual growth rate over the last four years since its emergence in 2014, making the entire region a very large and fruitful pool to increase operations for the emerging vapor industry. Think of the MEVS as the ultimate gateway to near-endless supply of business in the region. What Does This Mean for BLVK Unicorn? Since our inception in 2016, it has always been our intention to provide premium e-liquids to those that want to experience exactly that. With the announcement of MEVS, we now have even more of a reason to forge deeper relationships with our existing supporters in the region all the while building new ones along the way. As stated above, we're planning to unveil something new and exciting from the labs of the Unicorn HQ; so stay tuned by following our social media channels. We're more than certain that MEVS will be a great show for not only BLVK Unicorn, but for the entire Middle East region, an experience of vaping in what is truly, as a Majestic As FVCK fashion.